Substation. Modern electrical supply involves electrical engineering that controls complex high speed physical processes that can result in damage of equipment and facilities. To ensure reliable operation of transformer substations automatic control relays and automatic load shedding schemes are used. Modern technologies provide automated computer control systems. 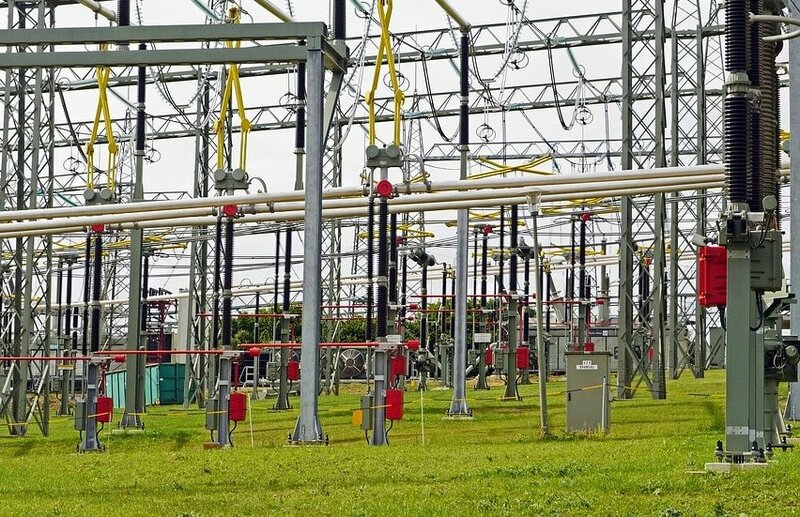 However, simple technologies are still widely used in transformer substations. Among them are circuit breakers, power transformers, fuses, direct action relay, AC control devices, etc..
Each element of the system is usually protected with both the main protective system and a backup protection. The main protective system is activated when fault currents are detected, and the backup protection is activated in case of failure of the main protective system. Also, the backup protection is activated in the case of neighboring protection failure.